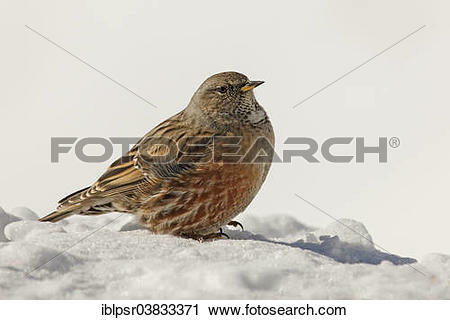 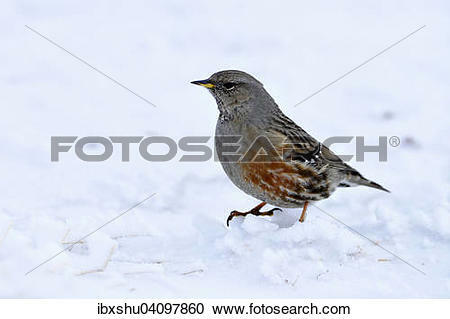 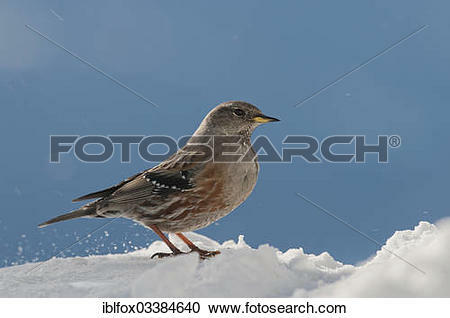 "Alpine Accentor (Prunella collaris) in winter, Innsbruck, Tyrol, Austria, Europe"
"Alpine Accentor (Prunella collaris) in the snow, Tyrol, Austria, Europe"
Picture - Juniors, Prunellidae, accentor, accentors, animal, animals, bird. 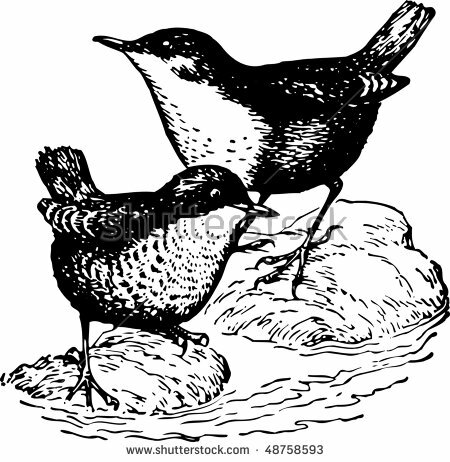 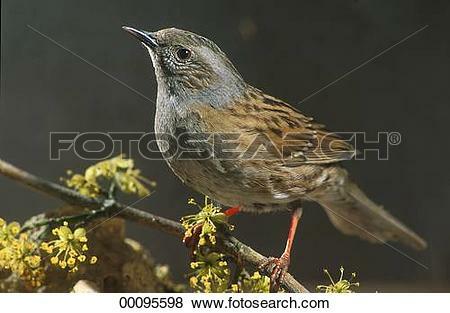 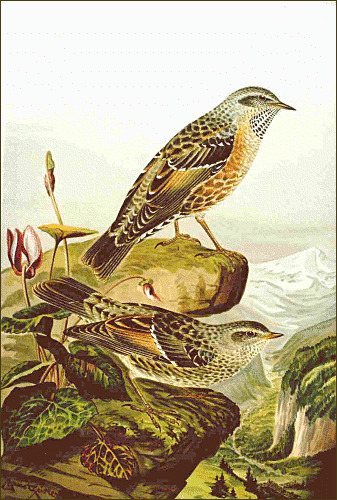 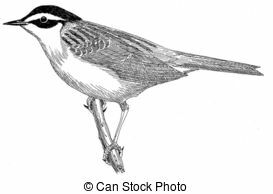 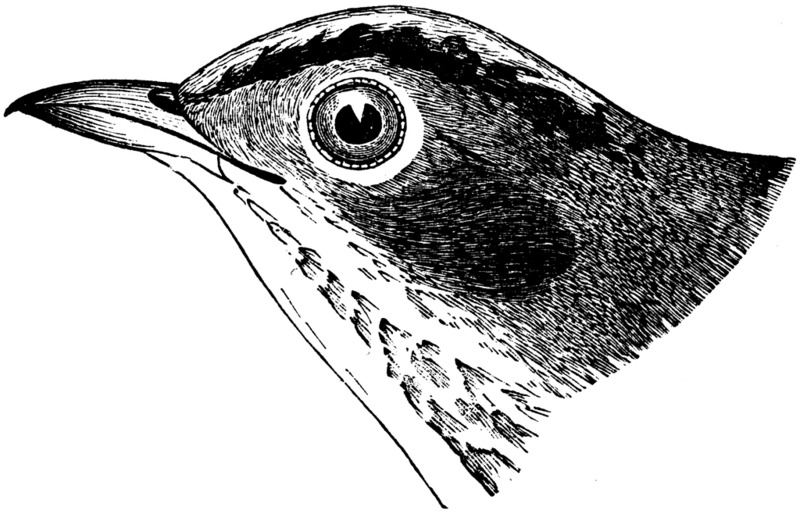 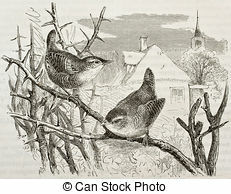 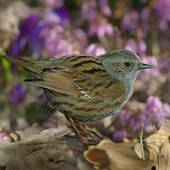 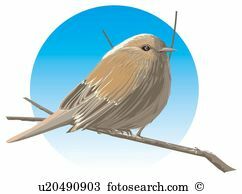 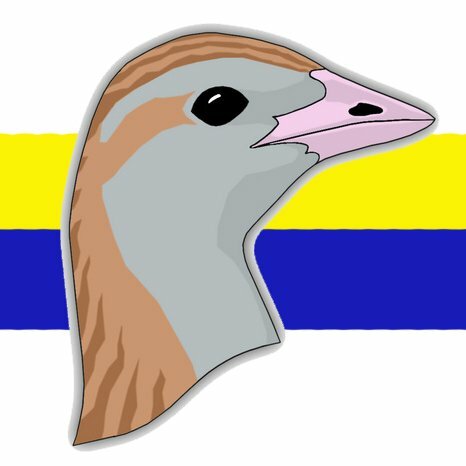 Siberian Accentor Drawingby Birchside0/163; Dunnock old illustration (Prunella modularis). 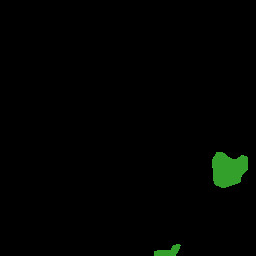 Created by. 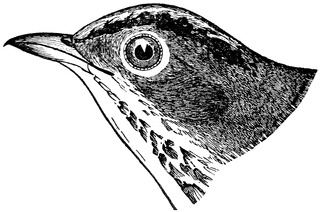 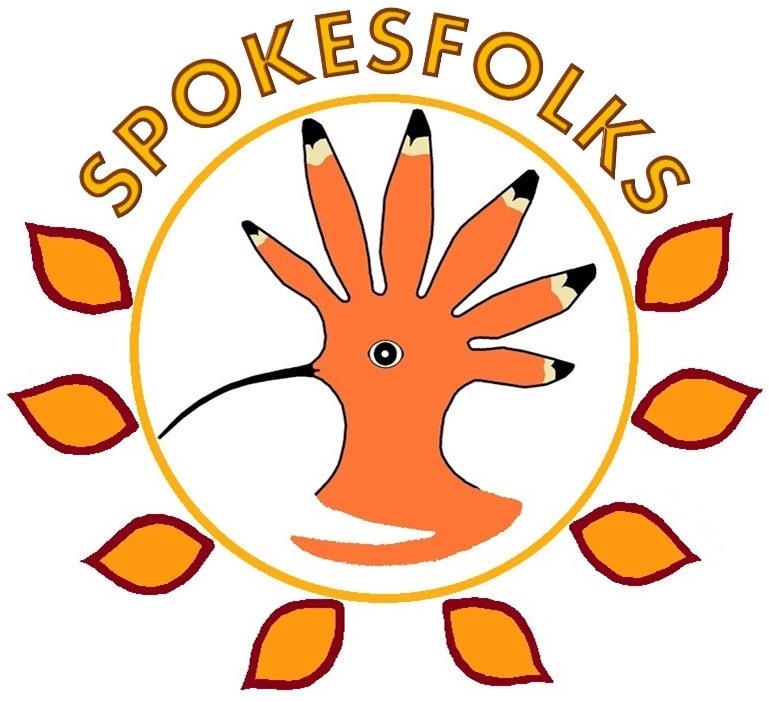 V.24.1.7 Page loaded in 0.12371 seconds.